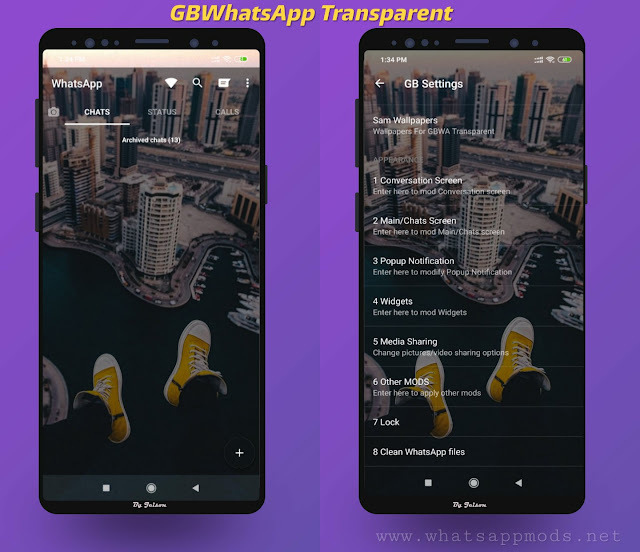 " Stock Whatsapp with hidden features ATTENTION this features are only enabled with root and this apk http://watweaks.alex193a.com "WaTweaks" like the new home and conversation. 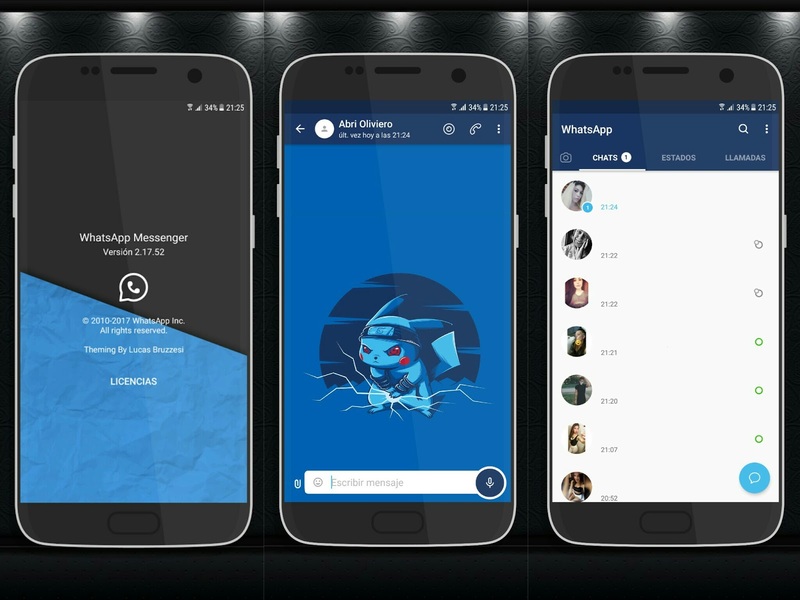 Anyway you can use my whatsapp theming like stock. But for the hidden features you need root and WaTweaks. 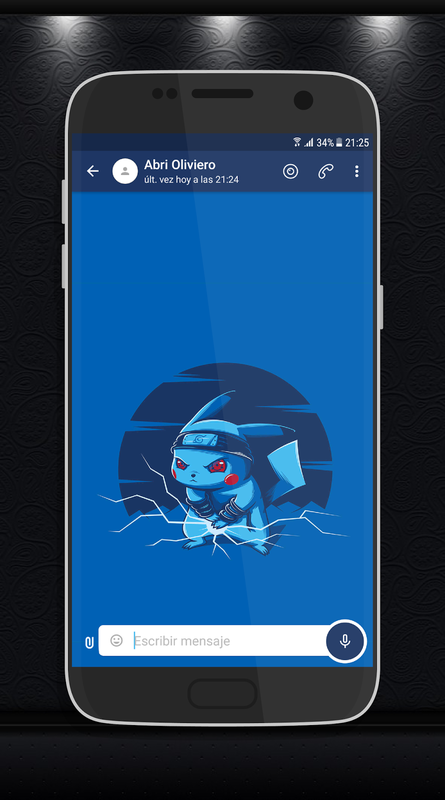 I'm going to do the theming pure with stock when the new official release has the new changes too but for now I hope you can enjoy this. 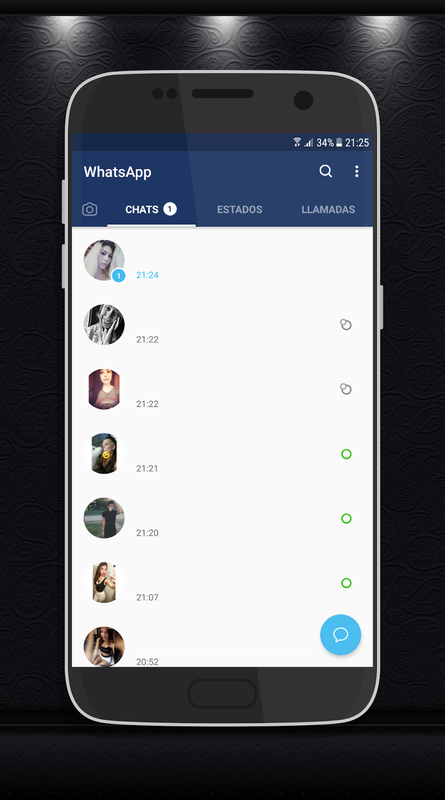 The work is based on +Naza Herrera​ Mod. Here you've the original changelog. 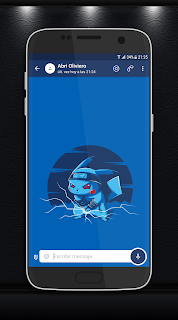 Este mod requiere ROOT (Titanium backup y watweaks). 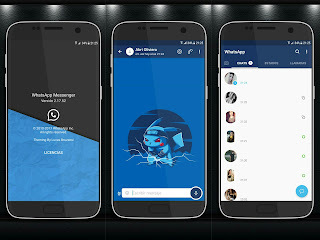 Si no eres usuario root no instales este mod "
0 Response to "WhatsApp Pikachu Edition With New Base 2.17.52 Update Version Download Now"